In August, The Fresno Bee published an article about water damage to the Fresno County Hall of Records caused by a contractor who accidently struck a fire suppression sprinkler in the building. According to the report, the accident resulted in approximately 7,000 gallons of water rushing into the building over 15 minutes. The end result was enough damage to temporarily close the building for three days and an estimated repair bill of $1.5 million. Flooding caused by a broken fire suppression system or other cause can not only damage building materials, furnishing and belongings, but it can also create potential health concerns for building occupants. The presence of wet materials and elevated humidity levels can support the growth of mold in less than 48 hours if wet materials are not properly and thoroughly dried. Exposure to elevated levels of mold can trigger allergies and asthma in some people and some types of mold associated with water damaged buildings can cause infections in people with a weakened or suppressed immune system. 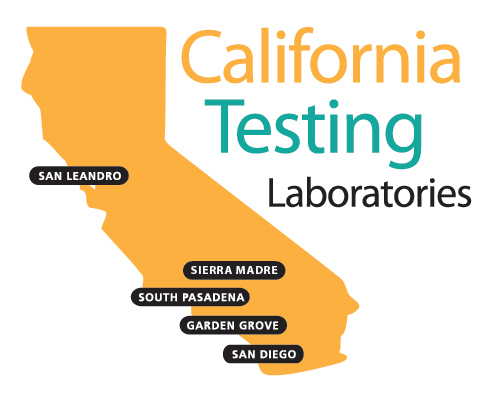 LA Testing offers mold, bacteria, lead, asbestos and other testing services associated with water damaged buildings. They even offer a wide range of easy-to-use test kits that can be accessed at www.EMSLTestKits.com. To learn more about water damage, mold, asbestos, lead and other indoor environmental testing services, please visit www.LATesting.com, email info@LATesting.com or call (800) 755-1794.